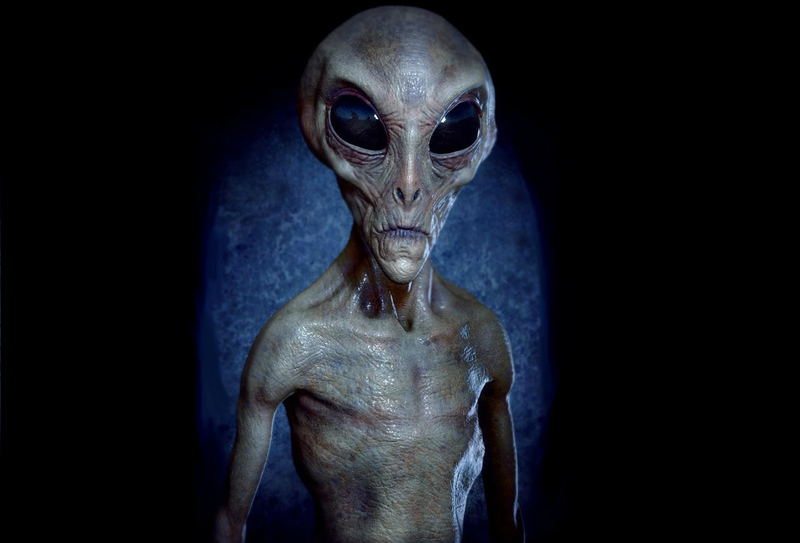 BEWARE: Experts Claim These Are The 4 MOST Hostile Alien Species! After compiling all of the different stories of alien sitings and abductions, as well as historical evidence of visitors and unexplained phenomenon, experts have determined that if we are indeed currently receiving visitors from beyond the stars, there are likely multiple races of alien hominoids that have come into contact with us. Considering that there are at least hundred billion galaxies as old as The Milky Way with average of 100 billion stars per galaxy, most with habitable life suitable planets orbiting, intelligent life is almost certain. It’s like a fruit on a tree. One tree gives many fruits, not just one. Experts in extraterrestrial studies have come to the conclusion that there is not just 1 intelligent alien life form that came in contact with us, but multiple species. However, they claim that there are, at the very least, four alien species out there that would like to hurt us, or even kill us. These four races referred to as The Anunnaki, The Draconians, The Native Reptilians, and The Tall Greys. 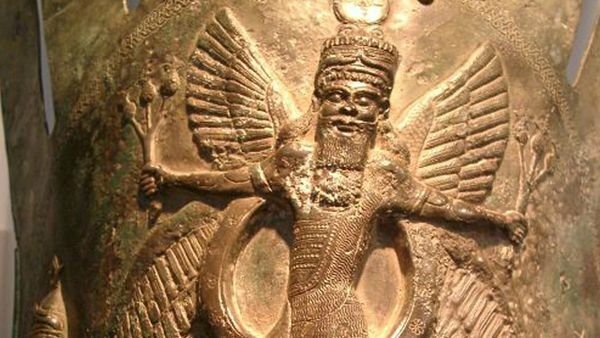 The current most accepted theory of what the Anunnaki’s mission is scary at best. The theories suggest that they landed on this planet a long time ago with intention of stripping it of all its precious metals and ores. Supposedly, they created the homo-sapien as we know it today as a full source of hard labor via genetic engineering and in-virto fertilization. If this theory is correct, then they would still be on earth today, guiding or hindering humanity as they see fit. They are battle-crazed reptilian creatures that can measure anywhere from 14 feet to a hulking 22 feet and weigh as much as 2000 pounds. With a full-scale plating protecting their skin from attacks while the most powerful ones reported to have wings for quick travel and getaways (probably where the idea of dragons came from). Experts claim that the Draconians would have been the first species to attain interstellar flight and have ever since been purposely hindering planets and preventing other species from achieving the same potential. Because of the cold-blooded nature of reptilian-like beings, they can live deep underground and in the most remote areas of the Arctic and Antarctic. They believe that they are the only species that matter and are the only species that should flourish. 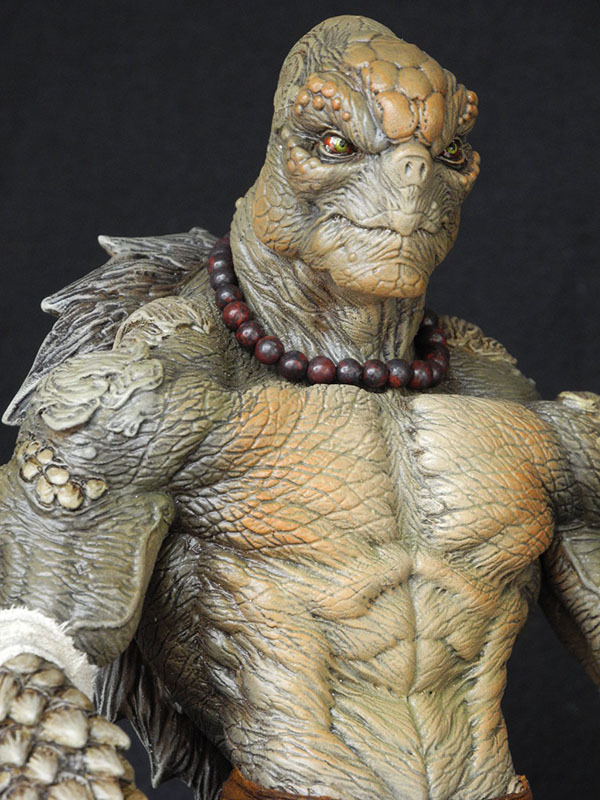 These reptilians are believed to be indigenous to Earth and have a long recorded history of interactions both positive and adverse with humankind. The majority of our interactions is said of being to their gain, using us as some resource. They are theorized to be holding positions of power from the highest ranks of government using their human puppets to control the world from the dark. Because they are the superior species, they live deep underground in the Earth’s core while letting us humans live on the hostile planet surface. The Greys are the most commonly reported aliens in alien sightings and abduction reports. As represented on TV and other media, they are tall eight-foot tall bald, pale looking creatures that have mastered technology that allows them to travel across the universe. It’s said that they possess mind control techniques which explain why they can mobilize so freely and without witnesses most of the time on Earth. Their super excellent grasp on technology means they could be from this solar system or the deepest reaches of our galaxy. Humans are simply ‘lab rats’ for them. Even though these are just theories, we couldn’t neglect the countless reports and sightings, government researches and projects, facts and data of confessions and stories all across the Earth, that point to the same truth: WE ARE NOT ALONE! WE HAVE BEEN VISITED!